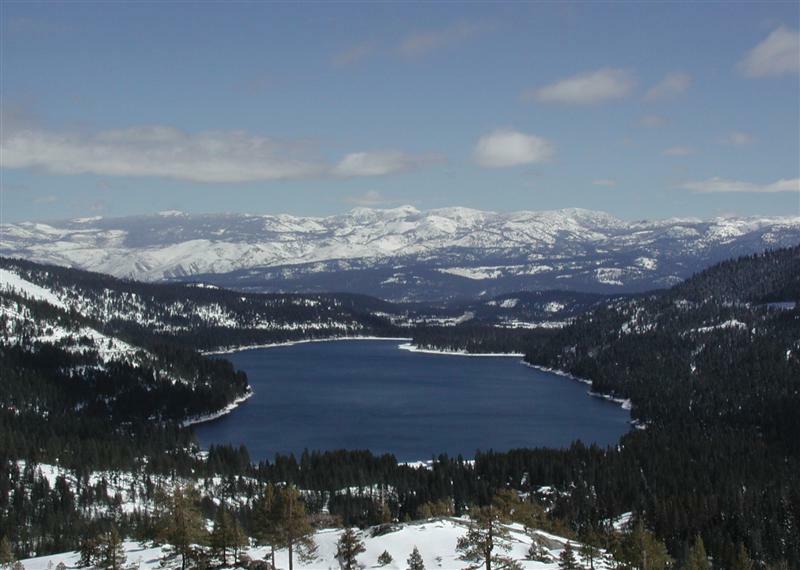 A true jewel of the Sierras, Donner Lake is a clear, shiningly blue, pristine alpine lake with wonderful recreational opportunities year-round. Summertime offers temperate, sunny, blue sky days, with wonderful fishing, boating, and water sports, plus access to the backcountry for hiking and mountain biking. The West End beach is a great place for a family picnic and a day in the sun: with an inviting sandy beach, a playground, and the cool, inviting lake for swimming and splashing. 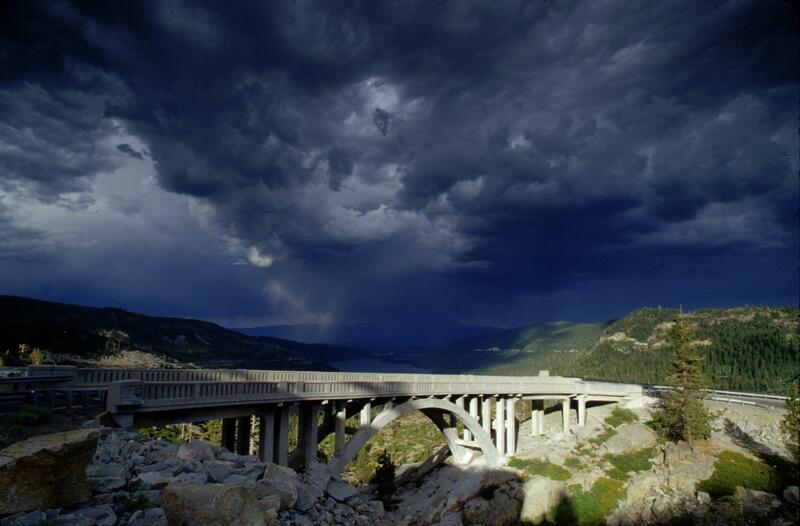 There are also many public docks that are a favorite for fishing, picnicking, and basking in the mountain sunshine. 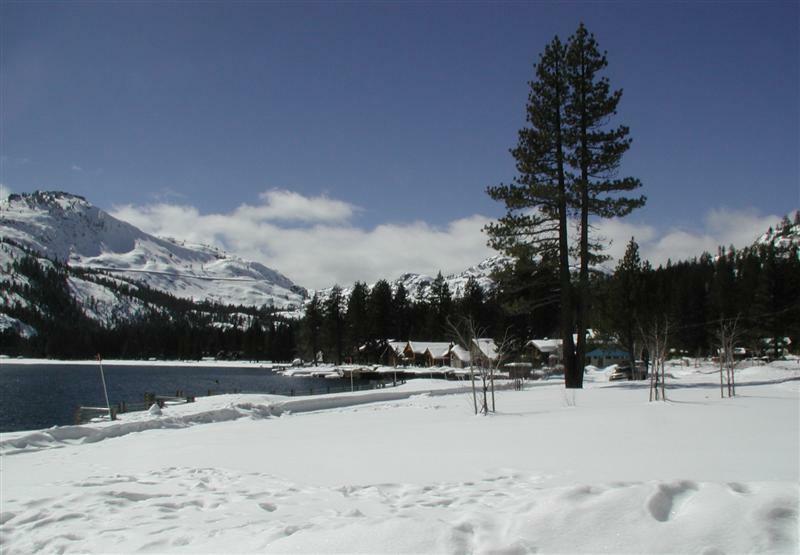 Additionally, the Donner Lake Property Owners’ Beach Club provides members with access to a private beach. 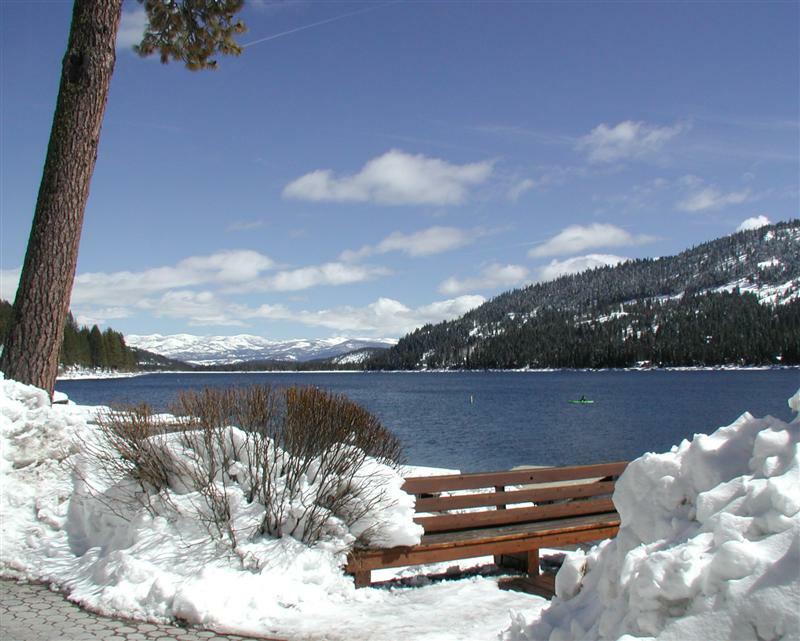 In winter, Donner Lake transforms into a winter wonderland, with great access to 4 major ski areas: Squaw Valley, Alpine Meadows, Northstar, and Sugar Bowl just minutes away. 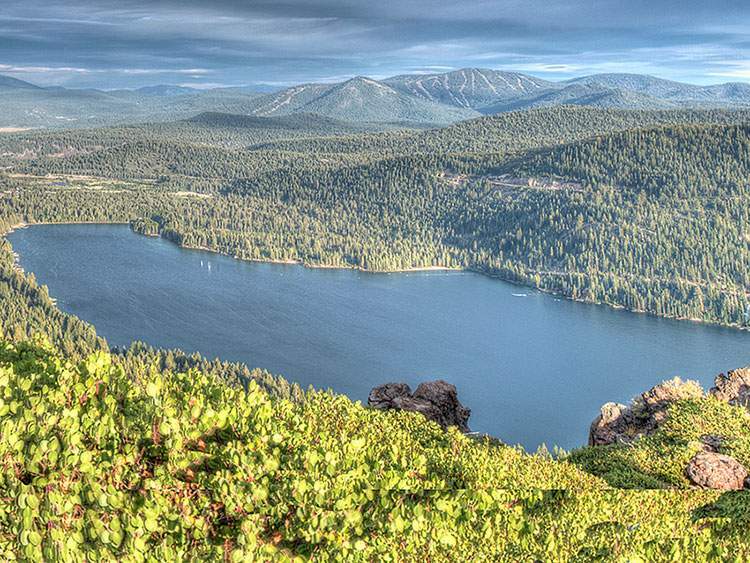 Opportunities for Donner Lake homes range from small, convenient condos; through a wide range of classic mountain cabins; to large, luxurious lakefront homes with amazing water views. Prices range from the high $300,000s for small, older cabins to $1,500,000 and up for lakefront property. 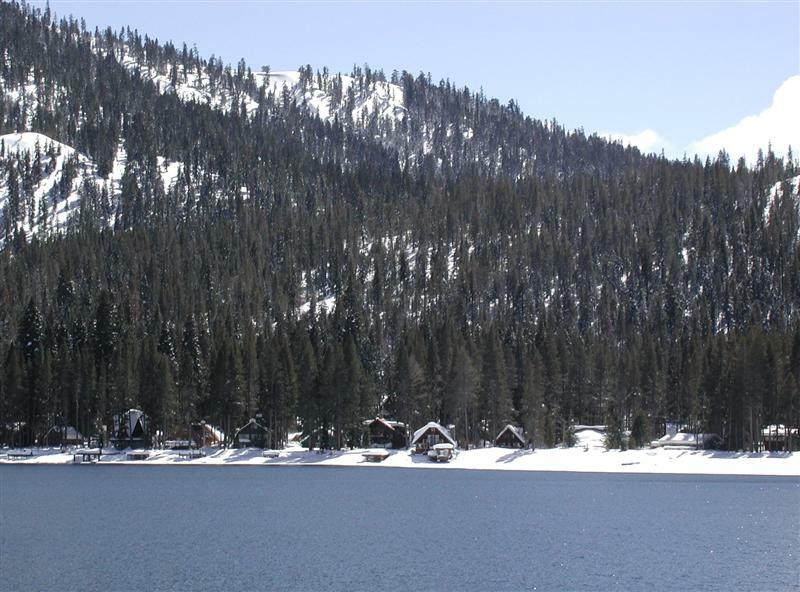 Donner Lake is definitely a great place to find your perfect cabin in the woods, no matter what you have in mind!